Trisko Talent Management Inc. is a Vancouver-based agency that represents actors for film, television, motion capture, commercials, and voice over. We are proud to partner with both established and developing talent in all departments as well as numerous US based agencies and managers. 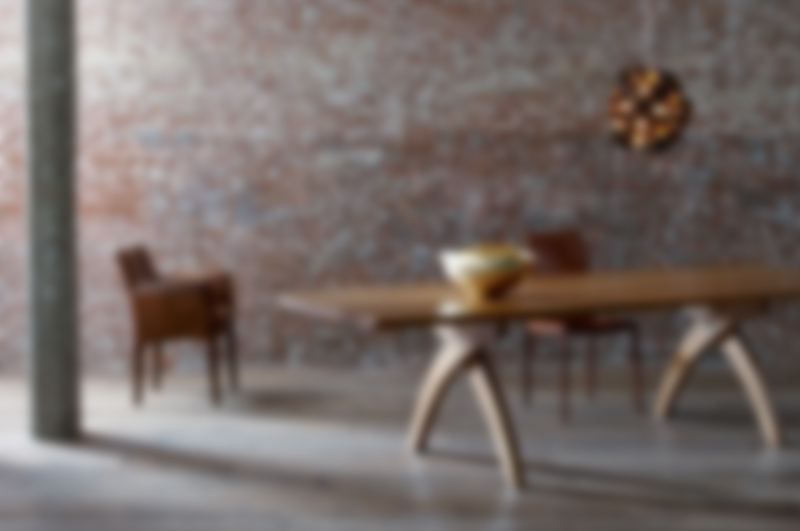 We believe in providing artistic opportunities that challenge and motivate our clients. We encourage artists’ exploration of their craft and assist in the development of their full potential. Working with our clients to achieve their dreams is the driving force behind the Trisko Talent team. Trisko Talent is proud to be a part of the development and management of our film and television clients for the Canadian, US, and International markets. We represent an incredibly diverse group of artists for Vancouver’s thriving commercial industry. Many of our clients have attained a high level of recognition appearing in award winning regional, national, and worldwide campaigns. Trisko Talent was one of the first agencies in Canada to implement a motion capture roster. We house a unique blend of professionally trained athletes, stunt performers, and classically trained actors in movement who contribute to this ever evolving industry. 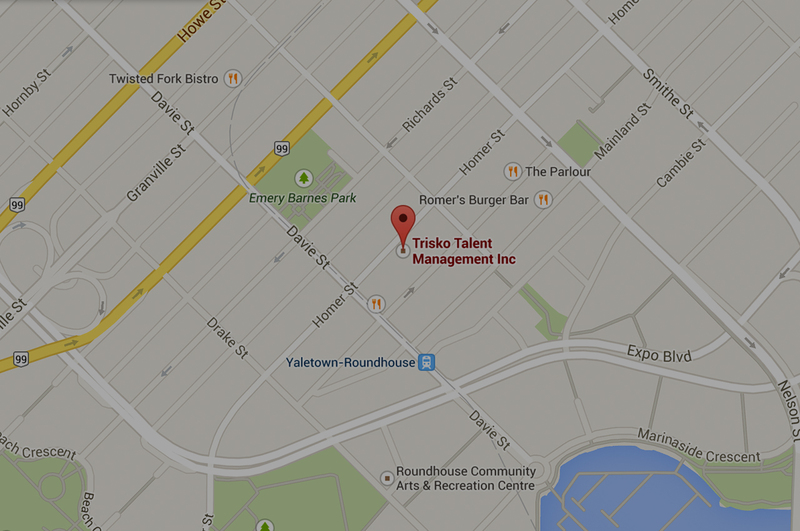 Trisko Talent Management is proud to represent a diverse blend of artists. Many of our clients have attained a high level of recognition having been nominated for Leos, Jessies, Genies and Geminis. Click here to view our full voice over roster. Natasha is the founding partner of Trisko Talent Management Inc. For more than twenty years, she has represented actors as a manager and agent with a focus on the North American market. Born and raised in Vancouver, BC, Natasha started her career at the young age of 19. After working at an established talent agency for the better of 8 years she ventured on her own to create a company with a philosophy that has never changed – encourage artist’s exploration of their craft and assist in the development of their full potential. Her background in small business and marketing management has helped shape and lead Trisko Talent to be among the top agencies in Canada. Known for her ability to recognize talent and successfully navigate their careers, you will find her roster to include award nominees and winners, directors and screen writers. She is consistently looking for the next opportunity to challenge and inspire herself as well as her clients. Dylan has worked in the entertainment industry for 30 years. Born and raised in North Vancouver, he first established himself in casting, where he assisted prominent casting directors from Vancouver and LA. After 7 years on the production sides of things, he elected to focus his energy on talent management. Being in front and behind the camera gave him a unique perspective as a young agent and allowed him to grow a diverse roster of performers across the country. Over 10 years later, he now has one of the top comedy rosters in Canada and recently led the expansion of the motion capture division at the agency. He is driven to continue to provide his clients with challenging, exciting and innovative opportunities. Aaron is a born and raised Torontonian with over 30+ years in the entertainment industry. Prior to working at Trisko Talent, Aaron spent most of his life working on both sides of the camera, stage and mic. As an actor in Toronto, he enjoyed the best of times carving out a career consisting of numerous commercial, film & television appearances. He also worked on radio and got a laugh from time to time performing sketch, improv & stand-up comedy. After shifting gears, he packed up and moved out west to begin his career in talent management. He has since worked with some of the brightest minds in the industry while making a name for himself as a supporter of the local art scene. Claire is the newest agent to join the Trisko Talent team but brings over 7 years of experience in the Entertainment Industry to the team. While working towards her diploma at Capilano University’s Arts and Entertainment Management program, Claire interned at both Music BC and Live Nation Canada. After graduation, she began a career in the music industry, specializing in concert promotion, festival planning, artist management and event marketing. After three years in the music business, Claire brought her keen eye for talent and love of organization to Trisko, working as the executive assistant to Natasha Trisko. After 3 years, she expressed a desire to develop her own roster of talent and now represents a diverse group of clients for Film, TV & Commercials.